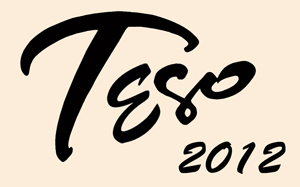 Thank you all for your invaluable contirbution to TESO 2012. The festival ran like a Swiss watch, on time, smoothly, quietly and flawlessly thanks to you. Your contribution from hanging curtains to fetching ice, from heavy lifting to receiving guests, from rearranging chairs to assembling when the bell rang, from following the registration process to throwing your own trash - every one made managing the festival a cinch for me. Who is Exhibiting in TESO? Starting at 8pm we will explore the wonderful dance of Argentine Tango with a sensational milonga in the Grand Ballroom. Dress in your favorite tango regalia, from tailored suits and glitzy gowns, to relaxed and comfortable, or even slinky and seductive. 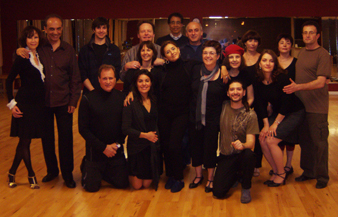 Then take advantage of a professional photo opportunity in tango pose or a simply a group of tango friends. Photos will be taken digitally, preserved instantly in print for your immediate purchase on the spot!. Suitable for mounting and framing, from postcard size to wall poster. Oscar Chang Photography --- Photo costs will be charged separately. Registration is recommended for each workshop and we ask for your help in assuring gender balance - please suggest the workshops you select to a partner of your choosing. Every attempt will be made to enroll equal numbers of leaders and followers. Level 1: Simplify - connection, fluidity and elegance - keep it simple! Audacious: Bold, daring and even athletic - fly! enganche - a hook on the turn! Experience a taste of something different with Argentine empanadas by Mmoon Empanadas. Each empanada is crafted with care—fresh, sweet and savory ingredients wrapped and baked to perfection in warm flaky pastry. The empanada, pronounced em•puh•nah•dah, is a flaky, freshly baked turnover that can be filled with beef, chicken, vegetables and more. This concept of stuffing a pastry or dough is known across the continents. In Argentina, each of the 23 provincial regions has its own empanada and local culture associated with it. The TESO Exhibition is divided into four categories and four separate events. 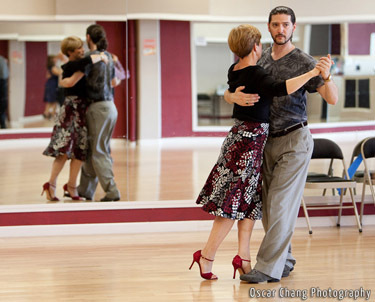 Couples entering Tango de Salon, Milonguero Style and Tango Nuevo categories will share the dance floor with other participants in that individual category and improvise their dance to a music selection chosen by one of the judges or the DJ. Music titles will not be announced ahead of time but the tunes will be well known, typical and appropriate to the genre in each category. There will be a short break between categories while the judges offer their overall impressions to the couples. All categories of TESO Exhibition will be concluded before the private evaluations begin. Following the TESO Exhibitions we will take a relaxing dancing break after which our celebrity guests, the judges and our teachers will perform for us - the way we all wish we could dance - Tango Eso! Private evaluation, reviews and recommendations will be offered to TESO entrants during the milonga following the Exhibition. Conversations with each of the judges will be private and brief so that every participant has an opportunity to obtain professional opinions and guidance. Registered TESO participants will receive additional information prior to the Exhibition. What is the TESO Evaluation Program? 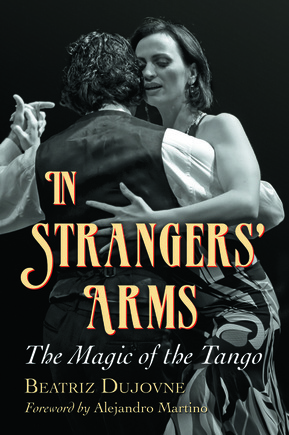 Dancers in pursuit of qualified expert opinion, evaluation, and recommendation are invited to take their Tango to a higher level by participating in this exciting program. 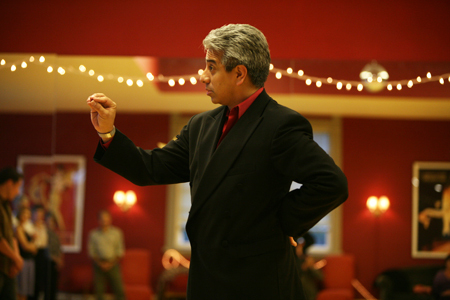 Technique, Elegance, Style and Originality are principles of doctrine and teaching adhered to by Jorge Torres and will be the basis of evaluation by our guest teachers. Couples are invited to register and deliver Exhibition Presentations to receive a personal evaluation of their TESO. TESO Exhibition Dances will be formal (appropriate tango evening dress). Exhibition dances will be presented publicly. The audience of friends, students and tango dancers will cheer, inspire and motivate you to achieve your optimum proficiency! 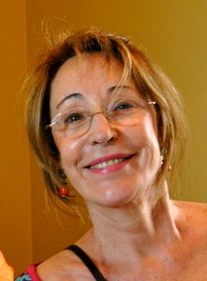 The TESO Project was designed and created by Tango Fantástico with direct consultation and guidance from Jorge Torres.